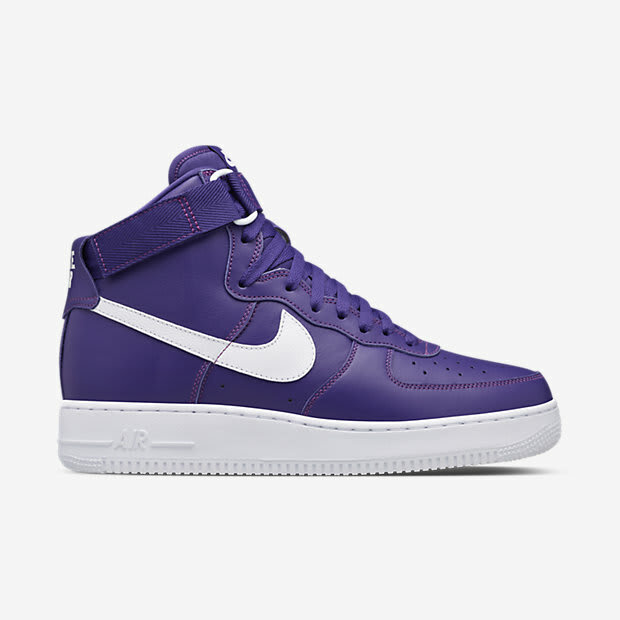 This year, Nike Air Force 1 fans have been in luck with a plethora of great releases. 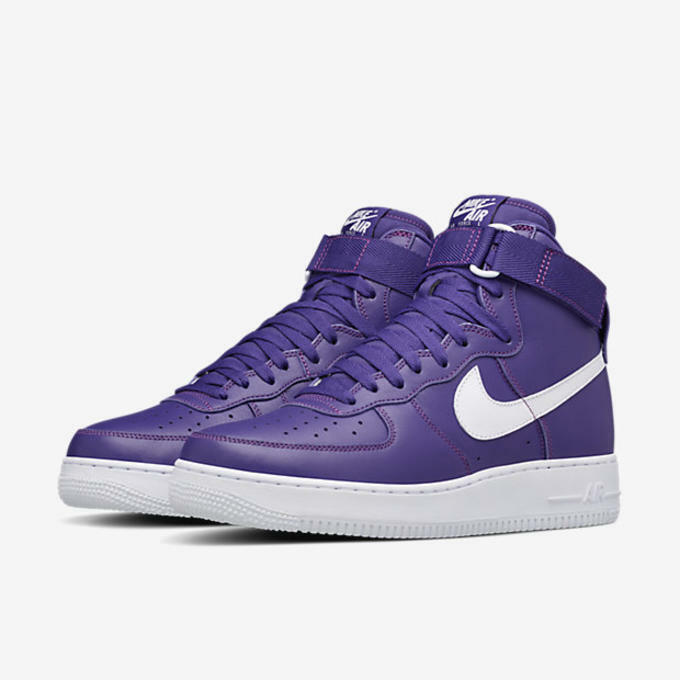 Following up the announcement of the "Color of the Month" Pack and a few other great original-style colorways, Nike is giving fans yet another highly desirable sneaker. 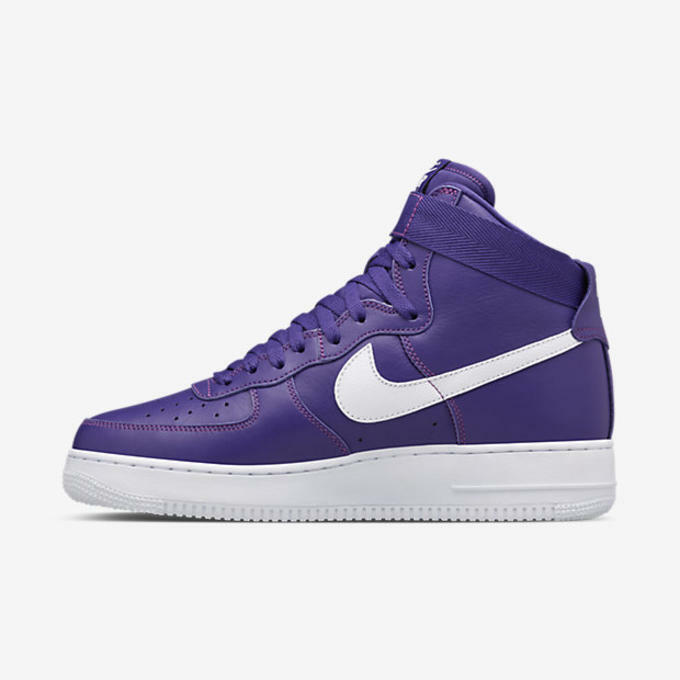 Making its first return since 1993, is a purple and white Air Force 1. 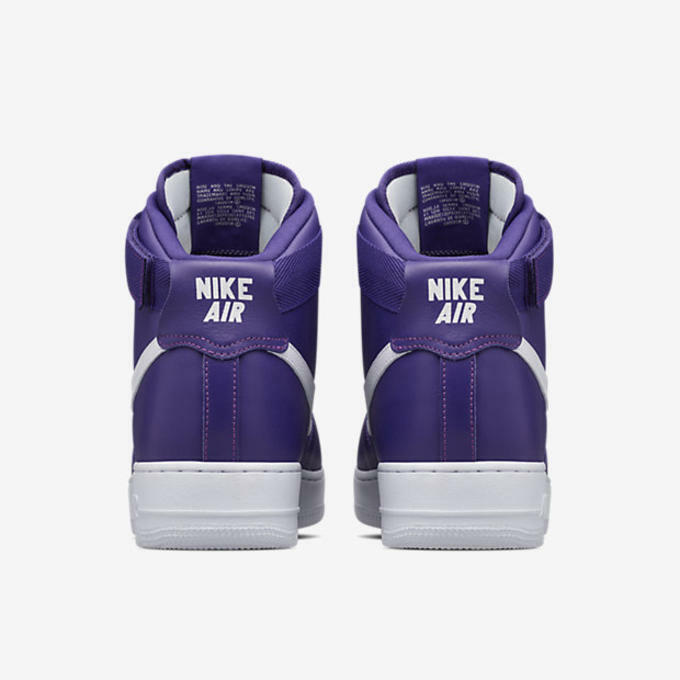 Returning under the NikeLab name, this original Air Force 1 is fitted just as it was in originally in 1993. 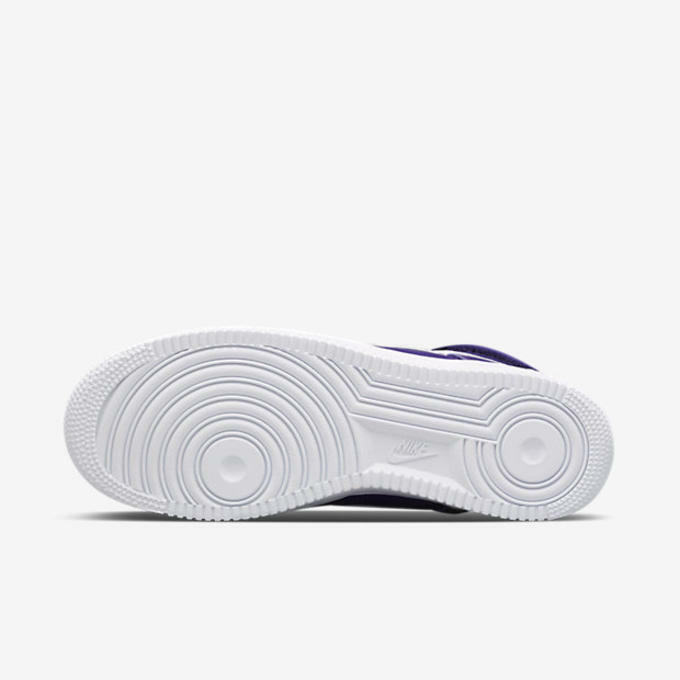 The purple premium leather is contrasted by a white outsole, Swoosh, and "Nike Air" branding. 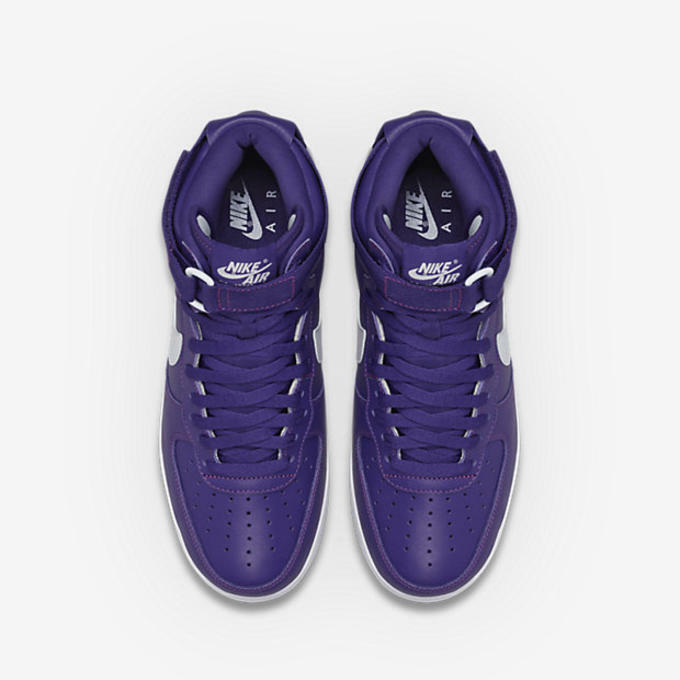 The purple Nike Air Force 1 High is available now on Nike Store for $140.